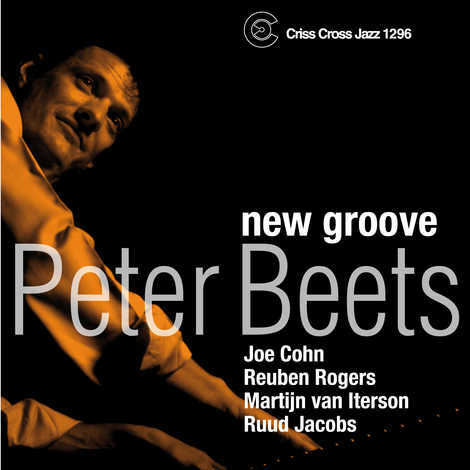 Peter Beets' fourth Criss Cross release features the pianist at the helm of a piano, guitar and bass trio. This novel configuration produces a rhythmically diverse take on American Popular Songbook favorites, jazz standards, and Beets' original compositions. The disc's eleven tracks encompass relaxed pre-bop swing, modern up-tempo excursions, and sensitive balladry. Bassists Reuben Rogers and Ruud Jacobs, and guitarists Joe Cohn and Martijn van Iterson, excel as accompanists and soloists. Beets consistently plays on a level that earns him a place in the upper echelon of young pianists.